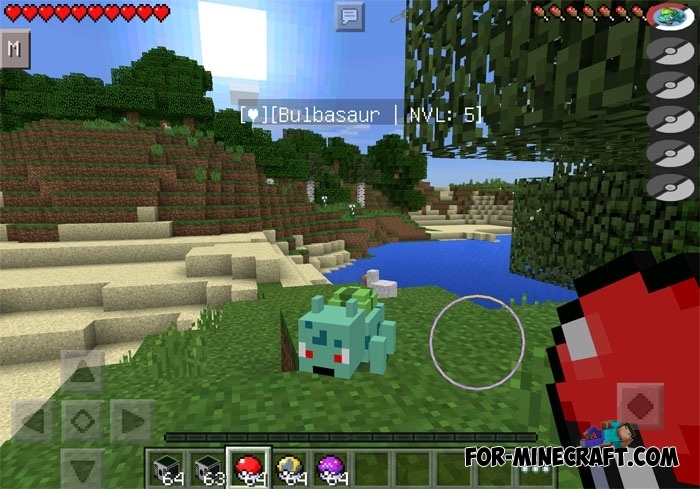 If you've already downloaded the Pokemon Go, then this mod is specially designed for you. 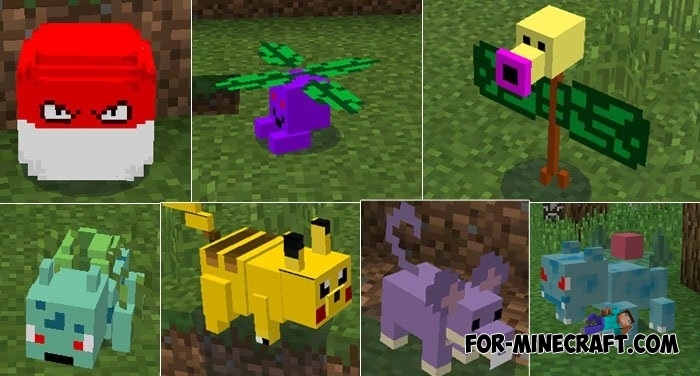 By installing Pixelmon PE mod you have to catch pokemons and improve them. 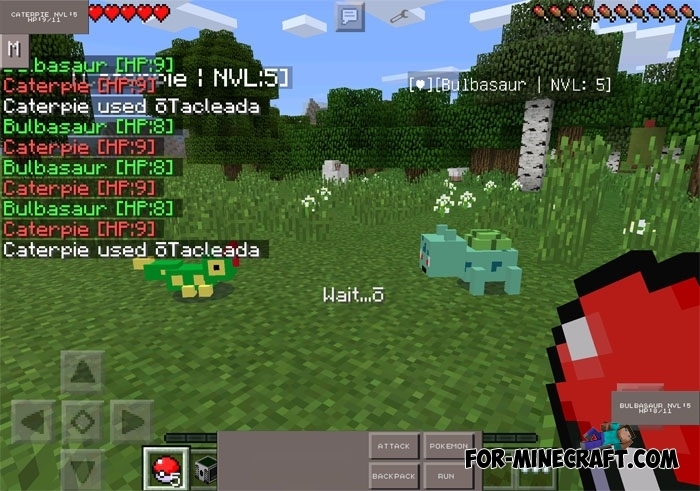 Mod has many unique features, such as crafting, change pokemon abilities, and others. With the help of the found pokemons, you will be able to arrange a fight with other creatures. To get all the necessary items, use Simple Commands mod. Pokemons can spawn anywhere, so you have to travel a lot. To catch them you need to craft Pokeball (crafting recipe below). To catch pokemons with a high level, you need to craft Ultra ball and Master Ball. For the treatment of the wounded Pokemon, you can use PokeCenter (crafting recipe below). I need this mode its super mode.